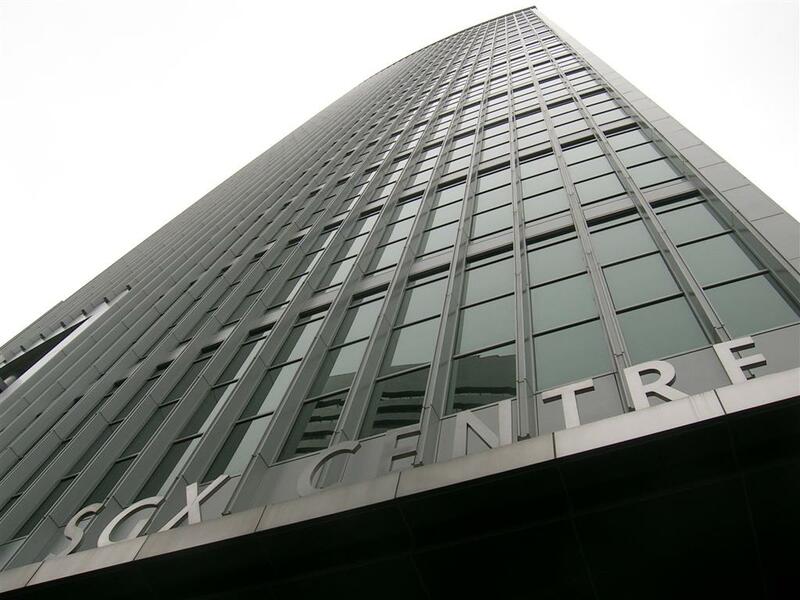 Singapore Exchange (SGX) has introduced rules for the listing of companies with dual class share (DCS) structures. "SGX joins exchanges in Canada, Europe and the US where companies, led by founder-entrepreneurs who require funding for a rapid ramp-up of the business while retaining the ability to execute on a long-term strategy, can list. Investors who understand and agree with the business model and management of DCS companies will also have more choice," says Loh Boon Chye, CEO of SGX. Safeguards to address the risks: 1) Requiring an enhanced voting process where all shares carry one vote each regardless of class, for the appointment and removal of independent directors and/or auditors, variation of rights attached to any class of shares, a reverse takeover, winding-up or delisting. 2) Requiring the majority of the audit committee, the nominating committee and the remuneration committee, and each respective chairman, to be independent directors. 3) Capping each multiple voting (MV) share at 10 votes a share and limiting the holders of MV shares to named individuals, or permitted holder groups whose scope must be specified at the initial public offering (IPO). 4) Requiring sunset clauses where MV shares will auto-convert to ordinary voting (OV) shares under circumstances the company must stipulate at the time of the IPO.